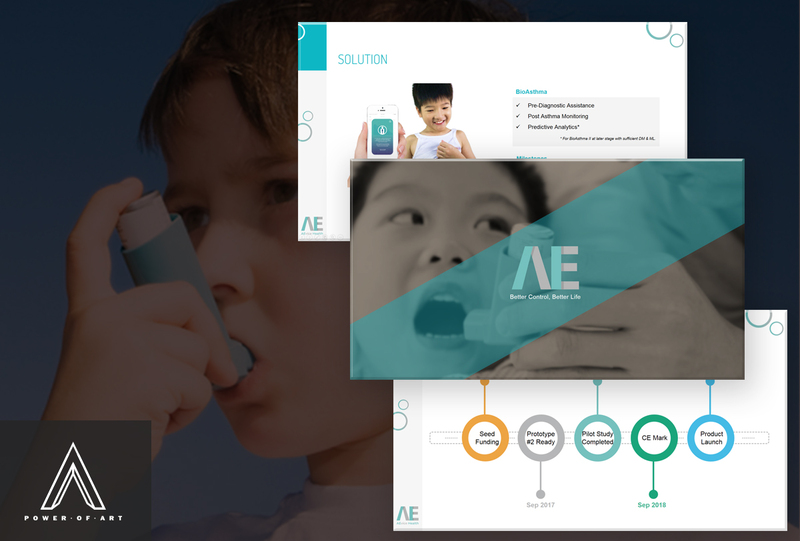 Working with the AEvice Health team was great as we worked in a collaborative manner with their lead designer, and acted more as advisors than design support. Although there was some minor brand advisory and integration on our part, their team was spot on with their own lead designer. 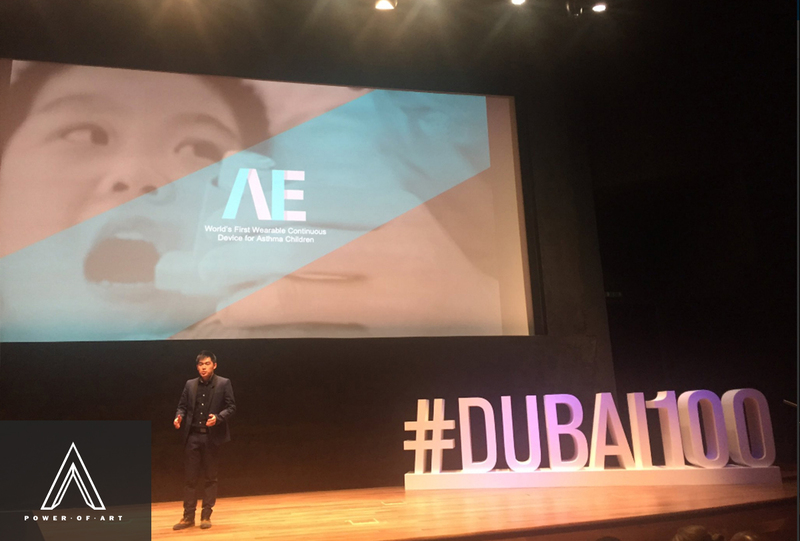 Our advisors mostly went through pitch iterations with them and guided them within our limited engagement through the Dubai 100 program.